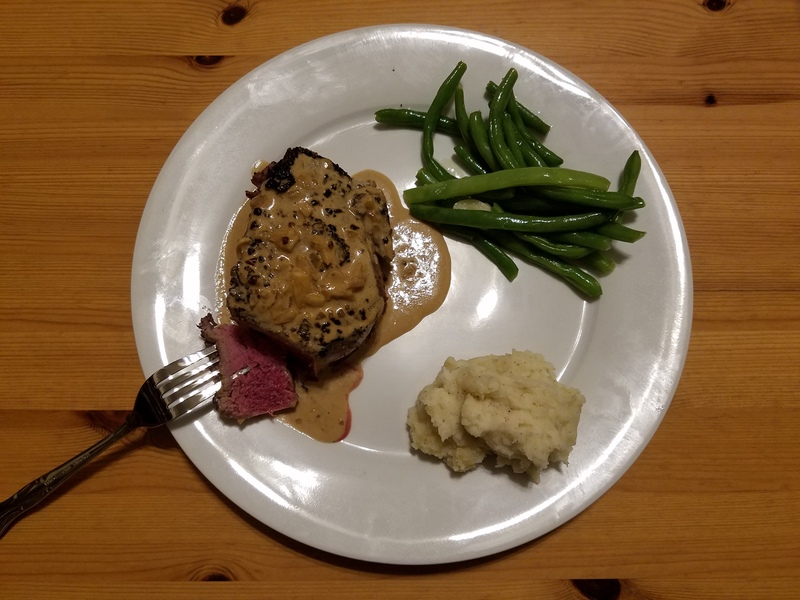 I needed a pick-me-up meal last night, so I made Steak au Poivre with haricots verts and garlic mashed potatoes. Spatchcock Chicken, Hasselback Potatoes and Corn on the cob. 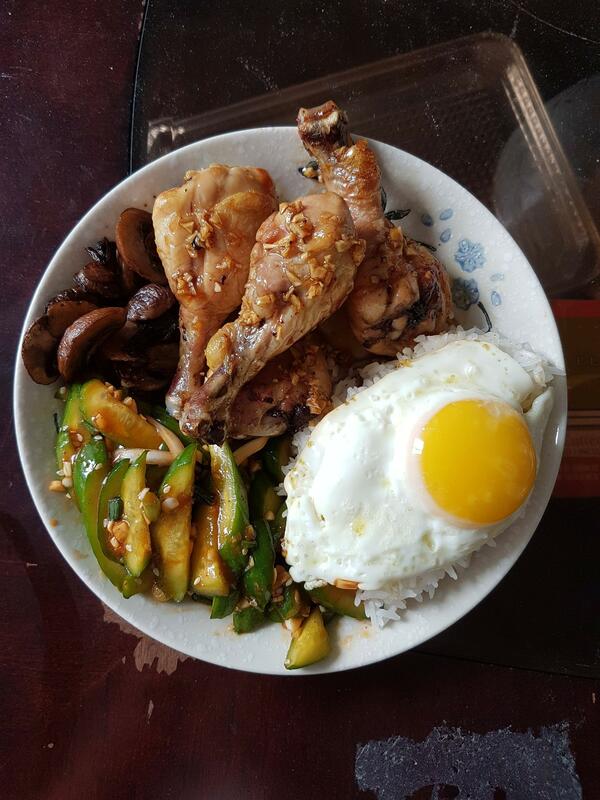 All cooked on the kettle BBQ.